Structural Deck Tile system on the market. 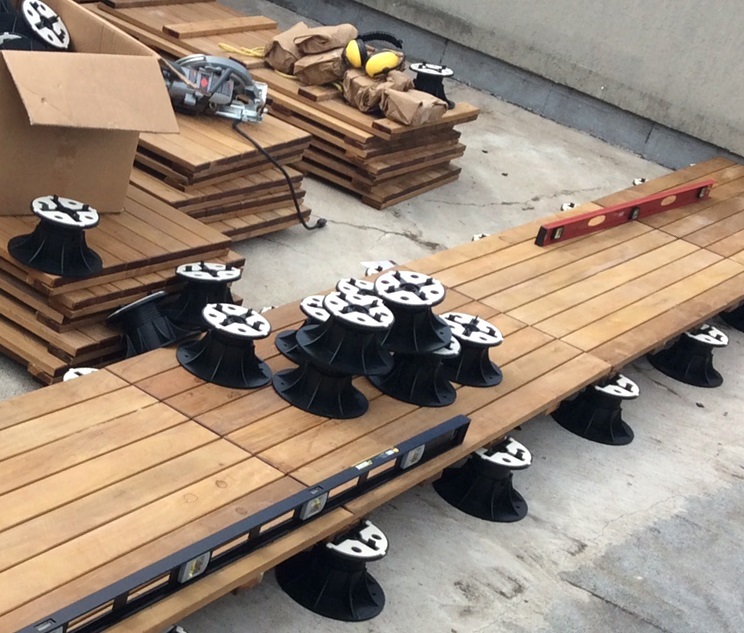 Accordingly one of, if not the hottest new system for Urban Rooftop Terrace Flooring, Condo Balcony Flooring or any Outdoor Flooring Deck application. In the first place, a solid non flexible 2’x 2′ platform make up Structural deck tiles. Made of heavy gauge 5/4 hardwoods with marine grade stainless screws used in assembly of each Deck Tile. Durable yet removable, allowing recessed lighting, electrical and irrigation to be run underneath at any time. 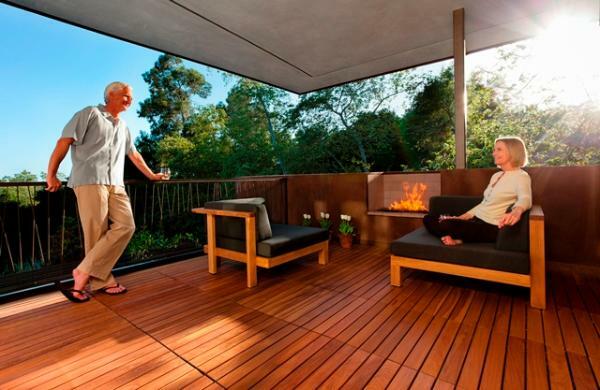 For these reasons creating a seamless outdoor patio space today is more than just a possibility. The Structural Deck Tile for all Deck applications. In short, membrane decks require a deck system that spreads weight load on the deck surface without the chance of puncturing it. Specifically this is where Structural Pedestal Deck Tiles shine. Deck Tiles can be used as a Modular system for any Condo Balcony Flooring, Rooftop Terrace Flooring or Patio Flooring application. Surely designed for commercial or heavy duty deck tiling applications, we install Structural Deck Tiles on all types of decks. 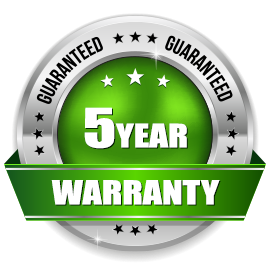 Likewise the structural panels install quickly over any type of balcony or deck surface, concrete, torch-on or membrane using our fixed or adjustable pedestals. Equally, Ipe Deck Tiles can be installed over wooden joists with a pedestal joists system, always creating a stunning and functional outdoor flooring space. Tile: Weight 24.2 lbs. PSF 6.05 lbs. Base: Solid wood runners of the same quality as the deck boards connects all surface deck boards with stainless steel screws. To Achieve A Completely Flat And Level Deck With Our Adjustable Pedestals Systems Is No Problem! Because our wood is Grade A quality, kiln dried and cured properly it gives you a long term solution for your patio areas. So year after year we search for the highest quality hardwoods available to hand make our structural deck tiles. 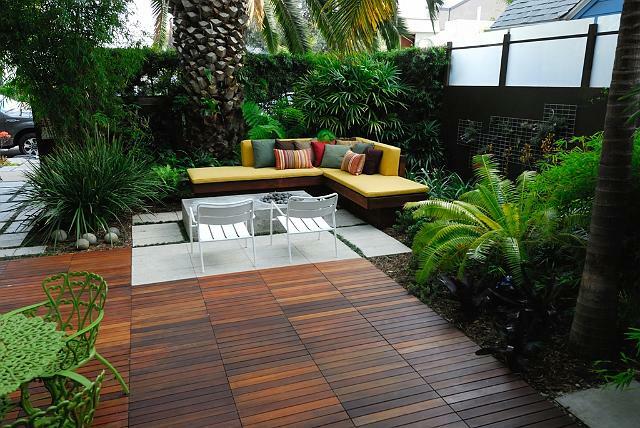 Always creating a gorgeous outdoor flooring product worthy of any patio space. 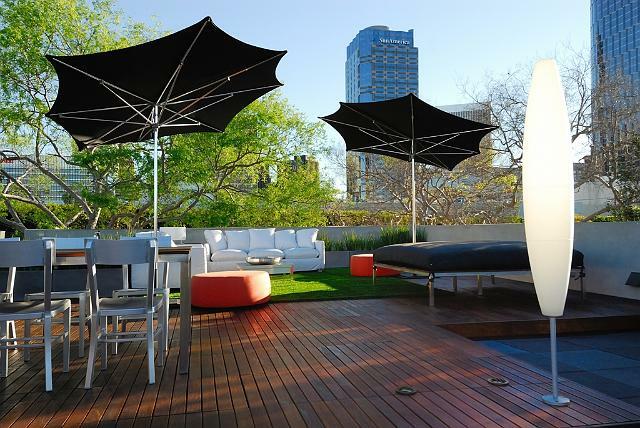 Namely, our goal is to elevate your outdoor lifestyle to new level of functionality and elegance.